Generally I find the iPhone to be a useful tool for interacting with social media and for doing work. One horrible exception is the iPhone native calendar software. At the start of each semester when I enter my schedule it takes about three times as long as it should to enter the calendar because the entering repeating dates feature is awful. If a class meets the same time Tuesday and Thursday you have to enter it once as a weekly repeat on Tuesday and enter the same information again on Thursday. Every semester I would search to see if better calendar software is available. I had no luck until now. 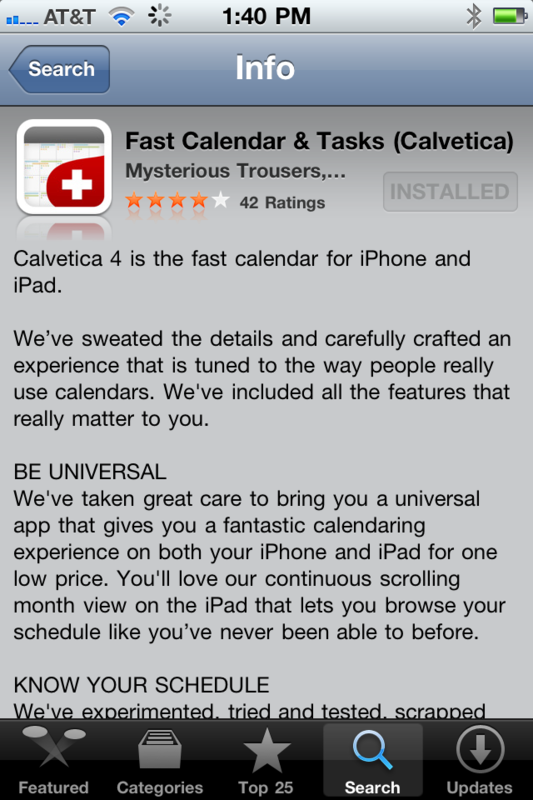 I downloaded Calvetica’s Fast Calendar and Tasks. 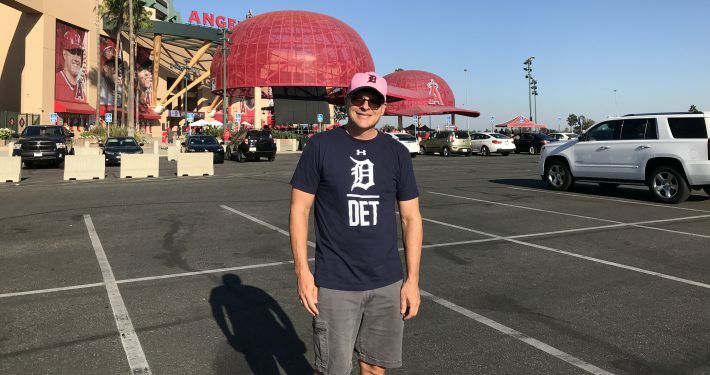 It is also known as Calvetica 4. It has a number of nice features. 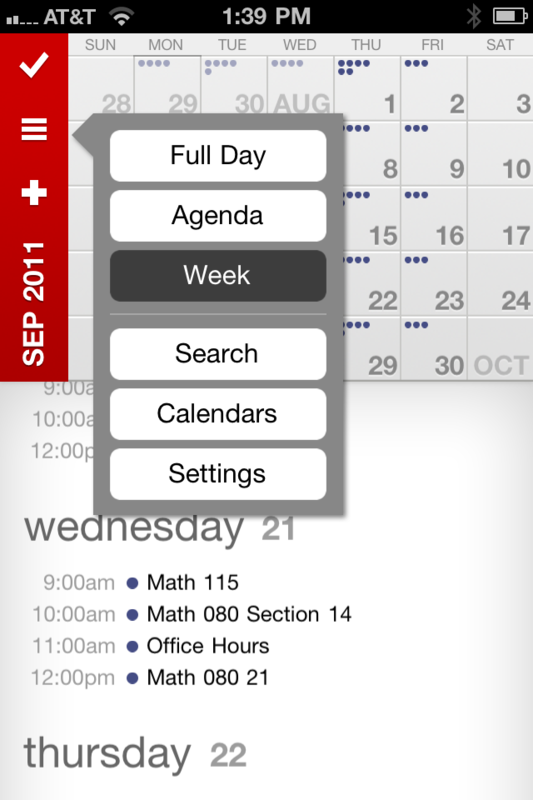 First it synchronizes with the iPhone native calendar. It continues to synchronize back and forth as you work in either application. 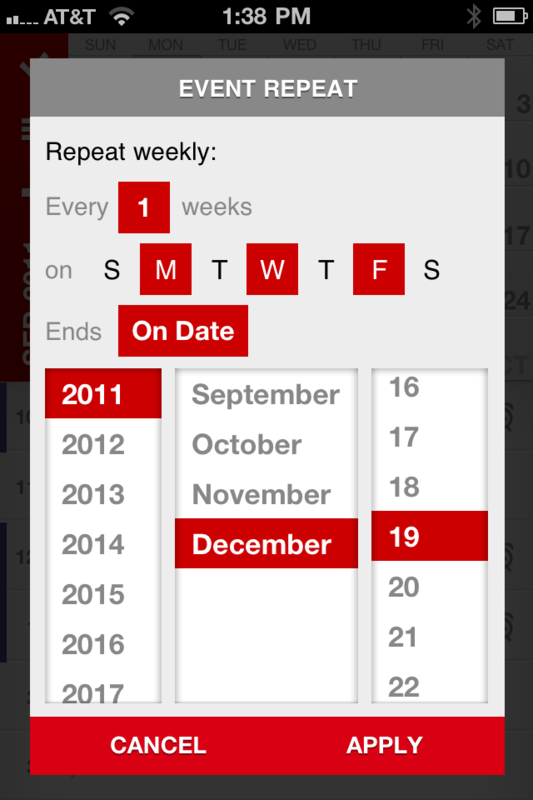 Second you can enter repeating events that occur on multiple days very easily. Third, it has swipe delete without having to enter edit mode like on the iPhone calendar. This made it much quicker to remove classes at Thanksgiving. Even if I still mostly use the native calendar it was worth $2.99 to get the ability to easily enter repeating events. It’s disappointing that Apple which is known for user-friendly interfaces is over a decade behind other smart phone makers in the calendar application.